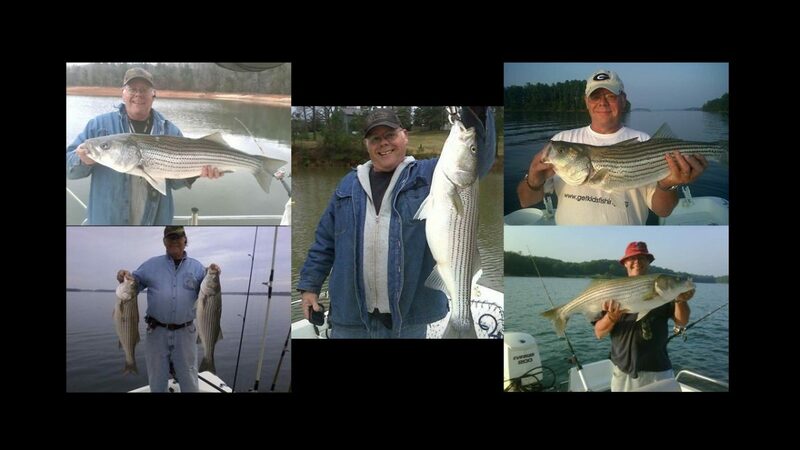 ​Register today for the Annual Don Brown Memorial Tournament and fundraiser for ALS in recognition of long time Angler, Don Brown and his fight against ALS! The Tournament is $100 per boat to enter with an optional Big Fish of $25. Bring the completed forms in person to Oakwood Bait & Tackle to pay in cash or credit card. For those that can’t fish the tournament we are looking for club participation in anyway possible. Please show up to the weigh in or come early and help set up. Bring a friend or neighbor. Open to ALL Striper Anglers! Catch & Release format with Photos. All Donations, Silent Auction/Raffle with PROCEEDS TO BENEFIT ALS Research!!! There is a 49 Boat Limit. Measuring boards are required and need to be long enough to fit entire fish.